Sanction of Post Matric Scholarships, Reimbursement of Tuition Fee to BCs and Reimbursement of Tuition Fee to EBC from Intermediate to PG courses to around 25,000 thousand students of Mahabubnagar Dist. per annum who belong to the Telangana State. Government of Telangana is implementing a prestigious programme called “Mahatma Jyotiba Phule Overseas Vidya Nidhi Financial assistance for the benefit of poor BC & EBC students for higher education in foreign universities. “Mahatma Jyothiba Phule BC Overseas Vidya Nidhi” will be initially sanctioned to (300) BC Students every year and is open to all eligible graduates to pursue Post Graduate studies abroad. He/She should have a valid TOEFL/IELTS and GRE/GMAT scores with a age limit of less than (35) years and family income shall be less than Rs.5.00 lakhs per annum from all sources. Sanction of Pre-Matric Scholarships to the students from 5th standard to 10th standard to all the students whose parental income is below Rs.44,500/- though ePASS website. (14) Pre-Matric BC Hostels are functioning in the District, out of which (5) are Girls Hostels and (9) are Boys Hostels. (1977) poor students are staying in these (14) BC Hostels. (10) Post-Matric BC Hostels are functioning in the District, out of which (5) are Girls Hostels and (5) are Boys Hostels. (1734) poor students are staying in these (10) BC Hostels. Govt. 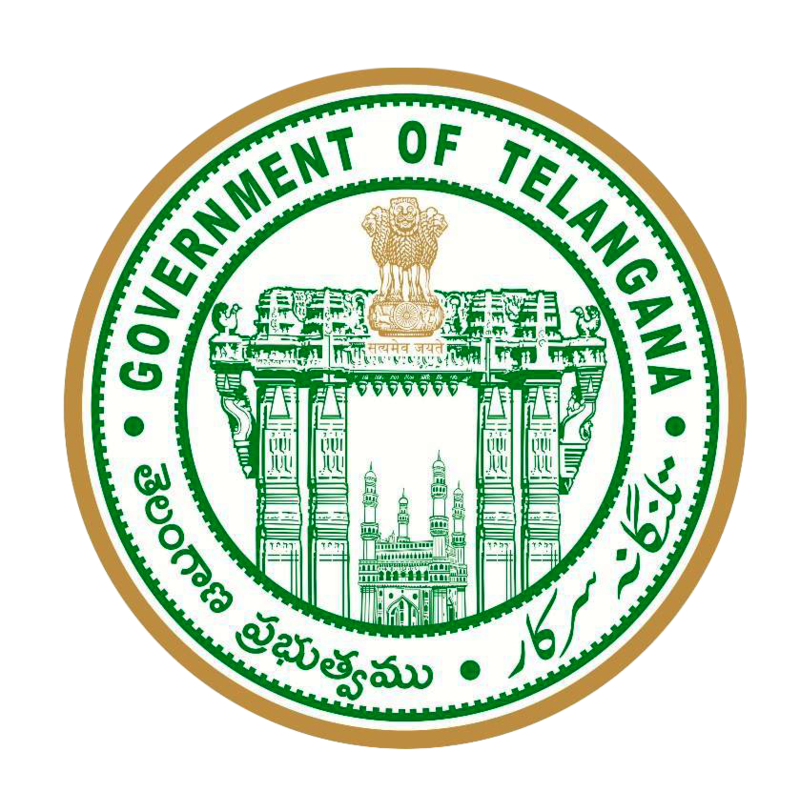 of Telangana considering the need to uplift BC students in Social, Economic and Educational sector and has sanctioned (119) Residential Schools in entire State and (05) Govt. BC Residential Schools are sanctioned to the District. Out of them (3) for Girls and (2) for Boys. Each School is functioning with the strength of (240). Total of (1200) students are studying in these (5) MJPTBCWREIS Schools. Government of Telangana provides an award/honorarium of Rs.10,000/- to the inter caste married couple. Kalyana Laxmi Scheme to B.Cs & E.B.Cs. This scheme is dealing with Revenue Department as the Tahsildars will verify the applications and submit the Revenue divisional Officer, the Revenue divisional Officers will sanction as per eligibility after passing of the bills the cheques will be distributed by the Hon’ble M.L.As of the respective constituency. The budget will provided by the B.C. Welfare Department. Financial Assistance Bankable Subsidy Schemes. Abhyudaya Yojana for Urban areas. Margin Money for Rural areas. The main aim of Telangana State B.C. Co-operative Finance Corporation to assist the weaker sanctions of B.Cs for their Socio-economic development. The Corporation is extended his service to assist the weaker section of B.Cs for their economic development by way of financial assistance. Arranging Subsidy (80%), (70%), & (60%) from Corporation for Category – I, II, III and (20%), (30%), & (40%) bank loan, subsidy subject only. Unit cost ranges from Rs. 100,000/- to Rs. 10,00,000/-. The average unit cost taken for plan of category wise. C. Federation (Groups) Financial Assistance through 11 Community Federations Bankable Subsidy Schemes. The main aim of Telangana State 11 B.C. Co-operative Societies to assist the weaker sanctions of B.Cs for their Socio-economic development. The Federations are extended his service to assist the weaker section of B.Cs for their economic development by way of financial assistance. “The Subsidy shall be limited to Rs.1,00,000/- per member of the Society (Society usually have around 15 individuals as members). The subsidy payable shall be Rs.15,00,000/- (Rupees Fifteen lakhs only) or less depending on number of members in the Society). The unit cost will be Rs.2,00,000/- per member and Rs.30,00,000/- lakhs (Rupees Thirty lakhs only) for 15 members group with Bank Loan of 50% i.e. Rs.1,00,000/- per member, for each society at Rs.15,00,000/-. 14 Dhobhighats are functioning in the District for the Group Rajaka Peoples to develop their professional skills and provide them best livelihood. This scheme may be utilized for group of specified professional Community of Rajaka Peoples. New Modern Mechanized Laundry unit with cost of Rs.30.50 Lakhs for the year 2017-18 construction yet to be started. Govt. of Telangana has introduced new scheme i.e. financial assistance to Gudumba (illegal liquor sell) Effected persons rehabilitation. The main aim of Telangana State B.C. Co-operative Finance Corporation to assist the weaker sanctions of B.Cs for their Socio-economic development. The Corporation is extended his service to assist the weaker section of B.Cs for their economic development by way of financial assistance arranging Subsidy 100% to Gudumba Effected rehabilitation Persons. Govt. of Telangana has introduced new scheme driver empowerment during the year 2016-17 to employment generation of unemployed B.C.’s. Applicant belongs to Telangana State. Family annual income should not exceed Rs.2.00 lakhs. Valid driving license with batch number. Coaching and Training programmes through B.C.Study Circle for Unemployed Youth like Group-I, Group-II, Sub Inspector of Police, VRO/VRA, TRT and all other competitive exams Including free study material, Tea, Snacks and Lunch. Conducting motivation classes, Career Development classes to the boarders of B.C.College Hostels by giving the special coaching by the subject experts of concerned B.C.Study Circle and Skill Development centre, Mahabubnagar on Verbal, Non-verbal Reasoning, Telangana History as well as on career guidance how to participate in competitive exams and how to be succeed and other skill development courses like beautician, Fashion designing, Call centre executives, emergency medical technicians, security guards along with the provision of placements.